Red Hat Linux is a popular Linux based operating system used by more than 90% of Fortune Global 500 companies due to its extremely stable and secure platform, and flexibility to engage with a massive ecosystem of businesses. Through this course, you'll learn everything about how to construct and manage a Red Hat Linux system. Before you know it, you'll be qualified to administrate Linux systems at any company, big or small! 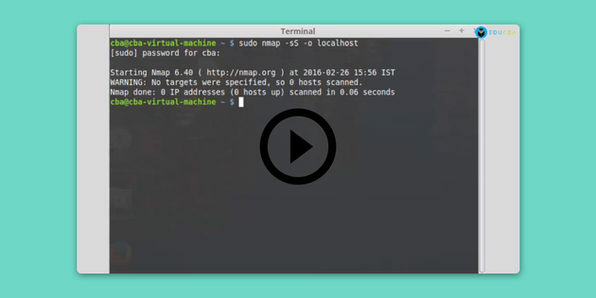 Beginning with a quick crash course in Linux, this course will dive into using a Virtual Machine to code apps in Linux. 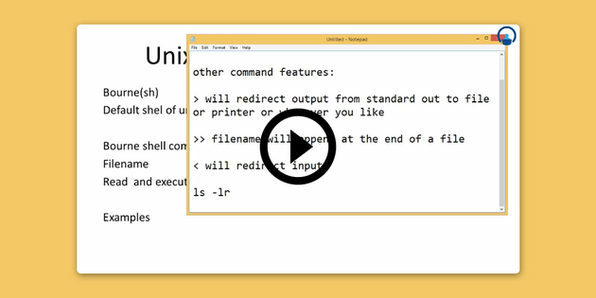 From a module on the advantages of Bash to writing and debugging scripts, this course is ideal for anybody who would like to work with Linux on a daily basis. Considering many leading tech and data-driven companies use Linux, this is an excellent foundation for any aspiring professional programmer. You very likely know Windows or Mac OS X--you're probably visiting us from one of them now. However, Linux and UNIX are two operating systems that any self-respecting programmer needs to know. 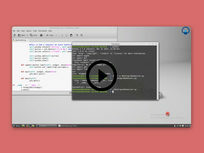 Both are powerful, flexible operating systems in use by many big companies, and are common OS choices for programmers. This comprehensive course will give you the lowdown on how to optimize both. Kali Linux is one of the premiere distros for penetration testing: the infiltration of networks in a practical environment to test the reliability and security of systems. It is extremely portable--able to run on hardware devices like Raspberry Pi and USB Armory as well as desktops and laptops--and specifically designed for pentesting. Given that pentesters are in enormous demand these days, this course will give you an outstanding foundation in this lucrative profession. 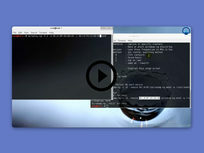 A Bash script is a plain text file which contains a series of commands that allows a programmer to combine multiple simple tools to solve a more complex problem on Linux or UNIX servers. Learning how to write Bash script is essential for system administrators as it dramatically reduces the time needed to solve a problem. Considering most IT companies use Linux or UNIX, this course will give you a leg up on the competition to become a well-paid system administrator. 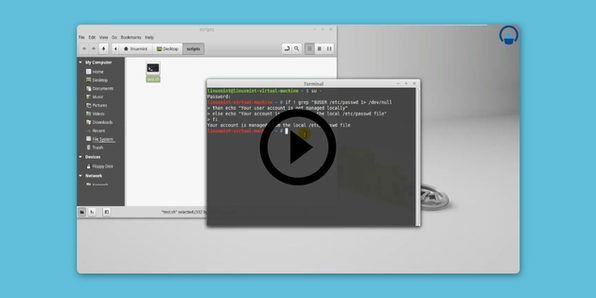 OpenSUSE is a general purpose operating system built on top of Linux Kernel, and the best open-source tool from the Linux community. Over this course, you'll cover general Linux concepts, learn openSUSE system administration and delve into computer networking concepts and HP-UX administration tasks. 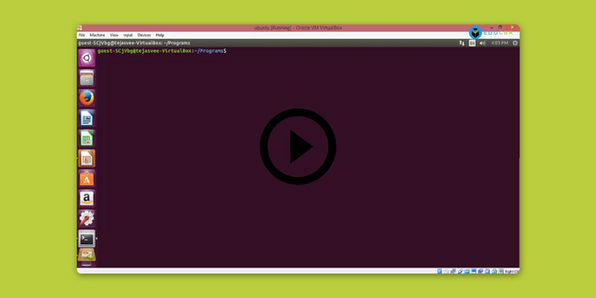 If you've ever considered Linux system administration, this course is calling your name! 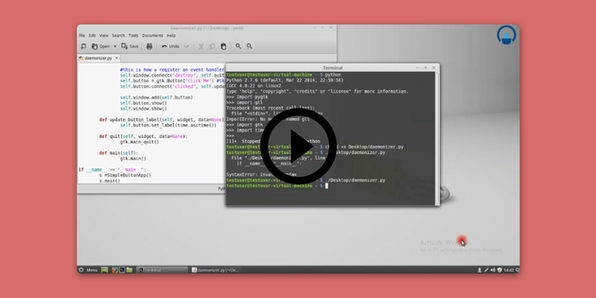 Python is a server-side interpreted, open-source, non-compiled scripting language that offers an extremely efficient way of scripting in Linux. 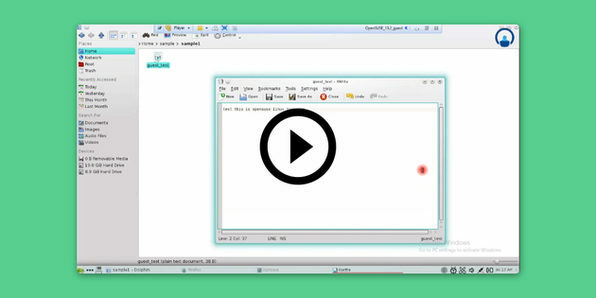 It's widely regarded as one of the easiest programming languages to learn and can accomplish complicated tasks with minimal coding, making it an excellent tool for Linux system administration. If you are, or are aspiring to be, a system administrator, network engineer or pentester, then this course is right up your alley.